Costumes and party wear for Saint Patrick"s Day. Leprechaun costume. Saint Patrick Day parade costume. St. Patricks Day Shirts. Irish costumes. I have put together a pretty big page of Saint Patrick's Day Costumes, party wear and accessories that you can use to make your own costume. 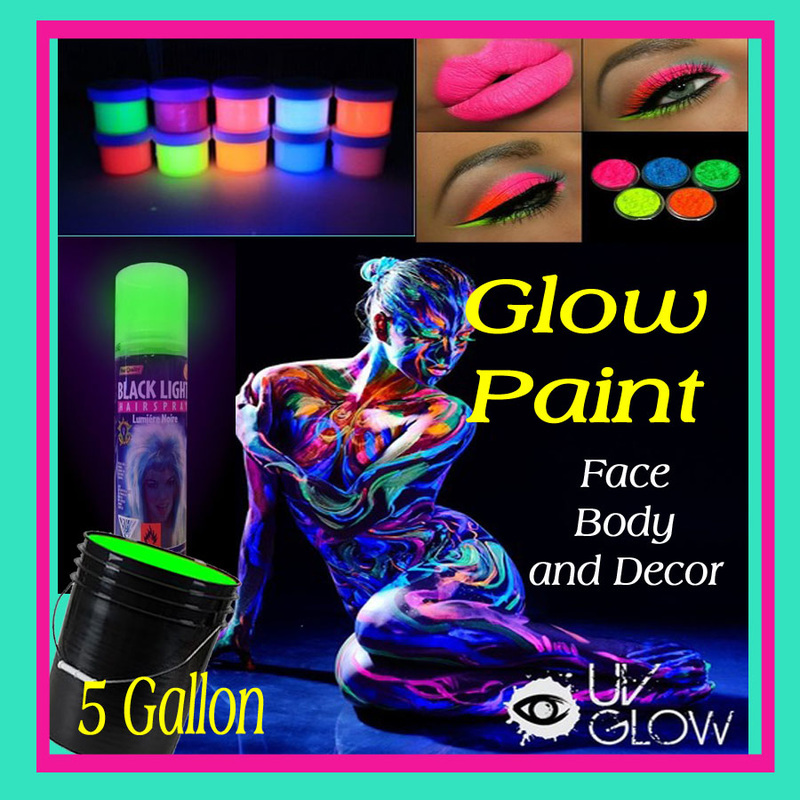 You will find lot's of fun stuff for men, women and kids. Here is a partial list of what can be found on this page. This over sized Leprechaun costume will really stand out at parades or parties. There is a mesh screen on the hat to see out of. The green tunic is also included. You will need to get the pants, shoes and socks separately. Here is a nice looking Leprechaun costume that comes with the tall green hat with a buckle accent, green jacket with tails, a dark green vest with buttons and cropped pants. A one size fit most Leprechaun costume that will have you feeling lucky. It has a green jacket with black collar and cuffs and has an attached shirt front, vest and bow tie. The vest piece has gold shamrocks. The hat and pants are also included. 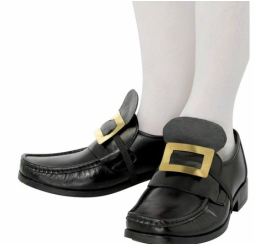 Complete your Leprechaun costume with shoes and high socks. 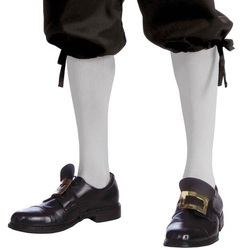 You can get a pair of shoes like those shown with the costumes or you can get the shoe buckles to add to your own shoes. They have an elastic band to strap them on. Colonial Knee High White Socks - Adult Std. This one does not include pants so that's up to you. Ladies could also wear this with a skirt. The jacket has the vest attached. The costume also includes a bow tie, hat and mustache. Add a shirt or NOT under this green vest. Top it off with the included hat, bow tie and arm band. The green sequin leprechaun shoes are one size fit most. They are 10 inches long with and elastic band that holds them around the ankle. Here are a couple of suits that look like they would be a lot of fun to wear. If your the host of a party or just going for a night out on saint Patrick's Day, dress in one of these Shamrock print party suits. The tux style suit would also be great for the Grand Marshall in the Saint Patrick's Day Parade or hosting an event. If you will be headed out to a Saint Patrick's Day fun run or Kilt Run and plan to wear a kilt this is where you can see from many options. Of course kilts can be worn for fancy dress costumes also. Here are 2 matching kilts in men's and women's sizes. This is a one size adult fit green plaid kilt. The other items pictured are not included. The matching woman's kilt. Other items in the picture are not included. How lucky can you get. Be the leprechaun on the Lucky Charms cereal box. ​This is a picture frame type costume that is made of polyester. It comes with the frame and connectors. The Lucky Charms Leprechaun can come to life in this officially licensed costume. It comes in adult and child sizes. The costume includes a green blazer jacket, green scarf and a blue mock shirt. The black pants, green top hat and shoe covers are also included. Carry the rounded wire with Lucky Charm symbols on it. Both of these costumes come in other sizes also. A child size leprechaun costume that includes a green top hat, bow tie, pants and a vest with with gold clovers. This little boys leprechaun costume includes the hat, jacket, vest and pants. I don't suppose that many little leprechauns this size will be headed for a pub crawl, but they will look adorable crawling around in this little outfit. They are perfect for taking photos of your child"s first Saint Patrick's Day. This is a polyester jumpsuit with an attached vest. There is a dickie and a tuxedo jacket with tails. The hat and slip on booties are also included. It snaps for easy diaper changes. 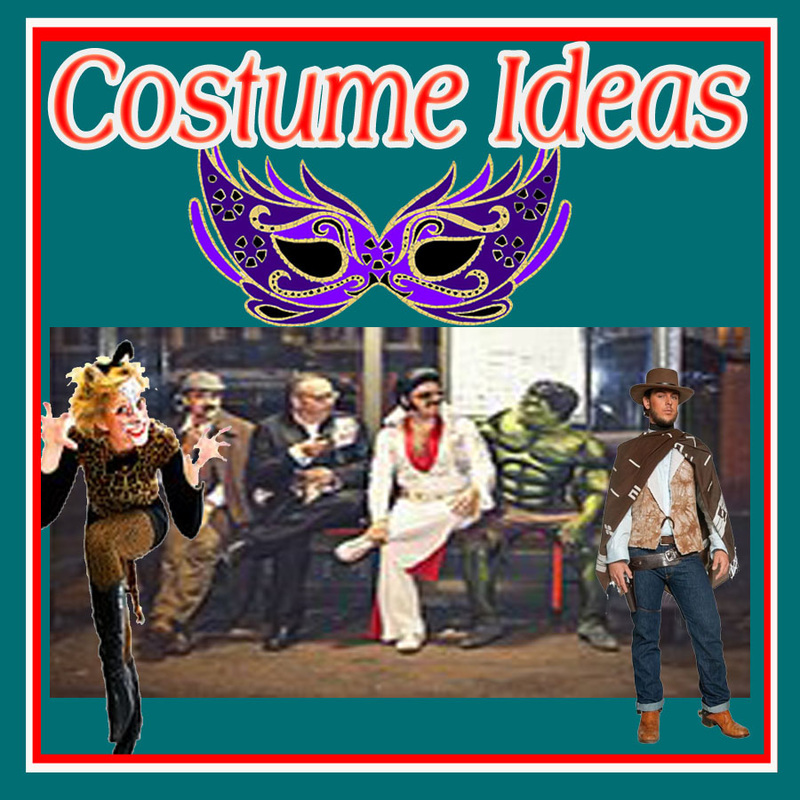 Most of these costumes come in several sizes so check the listing for available sizes. I have also included some costumes that are labeled as plus size, but most of those come in regular sizes as well. Please be sure to read any comments included with individual listings that concern the fit. Some costumes may run small. This costume comes as a 4 piece set. It includes a stretch knit bodice with a brocade corset section that laces in the front . There is also a mini top hat held by a headband, hair ribbons and leg garter that come with it. The lady's lucky charm costume comes with the dress, jacket, bow tie, hat, thigh high socks and a mustache on a stick. How about a mini skirt and jacket with attached vest and tails. ​ It is cute and comes with the hat that is attached to a headband and a gold bow tie. ​This is a strapless dress with an attached belt. It also includes a hat, pot of gold bag and riding crop. Both of the Lady Leprechaun Costumes below have a velvet jacket dress with a vinyl belt. 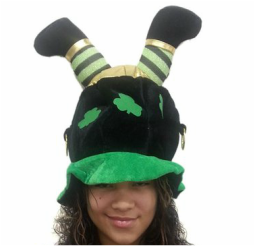 It comes with the clover leaf stockings, choker and hat. It comes in several sizes for women and girls. This outfit has a black pull over mini dress with a long sleeve green plaid jacket. The jacket has a satin collar and a 3 layer high - low green tulle hem. The mini top hat has green glitter. There is a tux design on the front of this sequin dress. It is a pull over with the sequin design on the front. It comes in this plus size and regular sizes. This is a 2 piece outfit made of 70% polyester and 30% spandex. It includes a sleeveless top with green accents and a 3 layer ruffle skirt. The head band is also included. I would really like to be showing you the green shoes with the shamrock on the side, but after reading the customer reviews about them, I decided to show some alternatives. Here are some that should be more comfortable. Here is another style of green glitter shoes for women. They have a 4 inch heal. They come in several other colors. Girls will look cute in this green and white Irish fancy dress costume. It is topped off with a green hat. ​The girls leprechaun costume includes a dress with jacket and belt. The hat and bow tie are also included along with a pot of gold bag. ​This comes in other child sizes also. The little girls really have it lucky! There are so many cute St. Patrick's Day outfits for newborn through little girl sizes. Below are a few examples. You can see them all here. These glittery green flats come in several child sizes. If T-shirts are more your thing, that's ok, there are lots of St. Patrick's Day shirts to choose from. 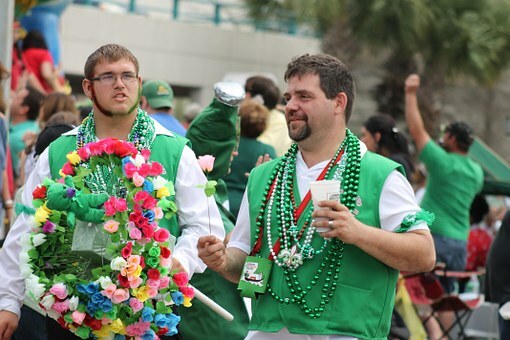 Some shirts have the look of a costume like these green leprechaun tuxedo style shirts. Here is a funny one. The shirt flips up to reveal a leprechaun. They are slim cut so if you like your shirts loose, order up a size. They come in many sizes. I really like t-shirts by The Mountain Co. I have a few with different horse and cat designs. ​This one with kittens, clover and rainbow has good realistic kitten pictures. Here is where you will find additional accessories to go with the costumes. There are some other items that you might like to use in a small way or in a BIG way to dress up how you prefer. This friendly looking leprechaun mask will be fun to wear for a party or parade just like it is or wear it with a costume. Most leprechaun pictures show them with a pipe. This is a faux corn cob pipe with a plastic mouthpiece. Don't forget a pot of gold. Fill it with lucky coins to share. Lucky Leprechan coins come in a pack of 40 assorted gold and green. They have an embossed design of a leprechaun on one side and a shamrock on the other side. 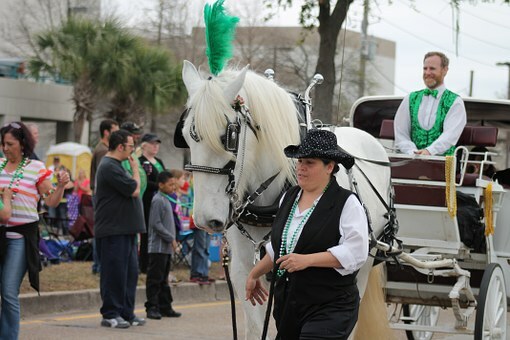 You might want to have a look at this video of the Saint Patrick's Day parade to gather some costume ideas. There is some fun stuff to wear if you are going to be in the parade or just going to watch and be a part of the festivities. The majority of the costumes on this page come with some type of hat. If you are planning to create you own costume or feel like a hat is just enough costume for you, have a look at these. There are lots of variations on fun party hats to wear for St. Patrick's Day. A small hat with a headband attached. It is made of satin, polyester and feathers. This hat is made of ultra suede and has an antiqued gold buckle. 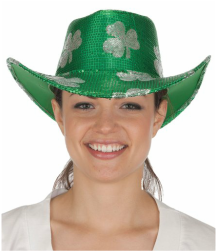 There are lots of other fun hats that you can wear on Saint Patrick's Day. Below are examples of some of the styles. If you would like to have a look at more, see these. Here are a couple of Saint Patrick's Party dress up sets that include a variety of themed items to wear. St. Patrick's Day Set; St. Patrick's Day Light up Glasses, Giant Bow Tie, Award Ribbon Pin, Mini Hat Headband, & Horn on a Chain!! You can get Leprechaun hats with beards in different hat styles and with different beard colors. I have also included a single beard that can be pairs with any hat. Here are a couple of different wig styles in green and orange. 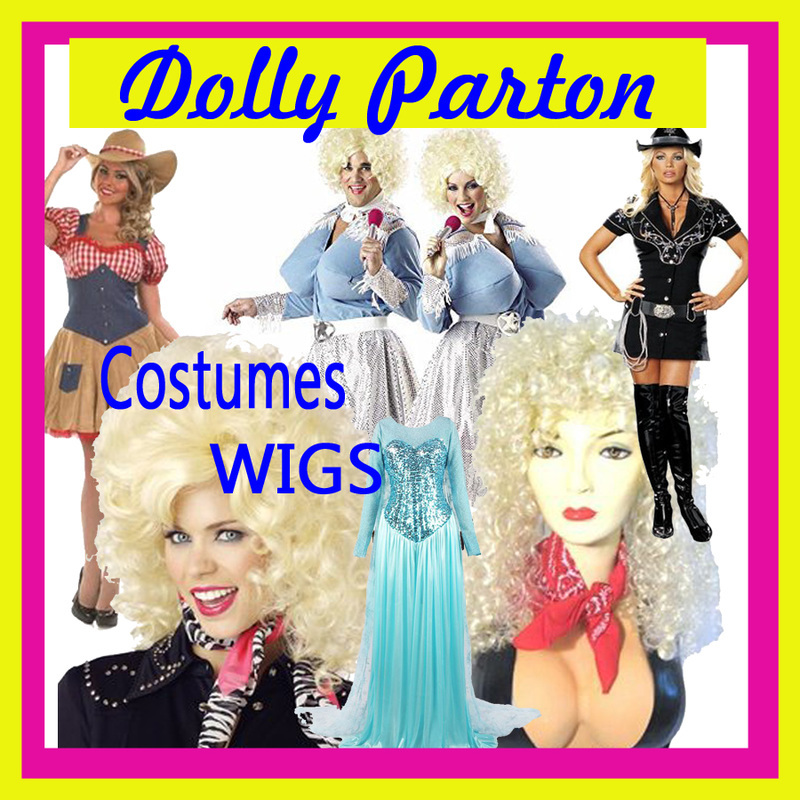 You may also consider having a look through some other costume and fashion wigs. They come in many different hair styles and colors. I featured one long red wig as an example. See this wig and many other styles of red wigs here. There is a large variety of neckties and bow ties to wear with a costume or with what you wear at work. You can find anything from a nice print with shamrocks and leprechauns to a light up sequin bow tie. Brows through these, I'm sure you will find the one that is just right for you. For the ladies, I found this sequin bolero shrug that will look good as shown over a dress for an evening event or to dress up a pair of jeans. The green shiny leggings can be the beginnings of a homemade leprechaun costume or worn with a top and other accessories for a festive look. You may need some stocking to complete a costume or make you own. This green and white striped pair will fit most sizes up to 160 pounds. ​These are one size fits all arm warmers that are green with white shamrocks. They have an elastic top to hold them in place. Go ahead!. No one will know who your are in a morph suit. These cover you from head to toe, but you can still see, breath and even drink through them. The are made of 87% polyester and 13% spandex. They have 4 way stretch, double zip and overlocked stitching. Some people wear the morph suits just as they are and this green one with shamrocks printed on it would be great for St. Patrick's Day. For a little more coverage you could add a tutu. St. Patrick's Day themed nail art and temporary tattoos can be the final touch to you outfit. designs including four-leaf clovers, leprechauns, green beer, Celtic designs, pots o' gold, Irish flag, golden horse shoe and more. St. Patricks Day Luck of The Irish Set #2 Water Slide Nail Art Decals - Salon Quality! 24 piece set of St. Patrick's Day temporary tattoos. I hope you have found what you want to wear or have been inspired by what you have seen here so that you can come up with a really fun outfit for Saint Patrick's Day. 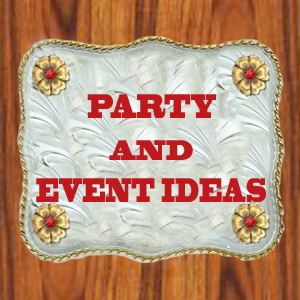 Visit my other costume and party pages for other events throughout the year.